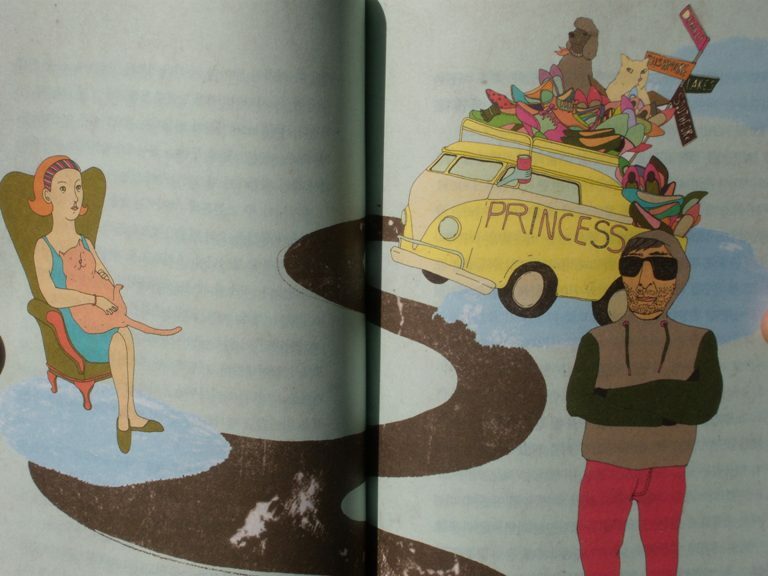 I am now an illustrated Queen. Let me digress. Now, I know the camera adds ten pounds, but I didn't think the illustrator does. Morty has morphed into one blob-o-cat. All in all, We are quite pleased with Our Kingdom's Asian expansion. You look very contented, sitting there with your giant cat in your lap - repeatedly and in the same position. Do you think Koreans will think that a VW bus is big enough for you, your husband, your pets, your libations, AND your shoes? Not unless they are a very gullible people. I'm actually always shocked when people find out we're going to live in a "bus" and they assume "VW." Obviously, people who don't know me. 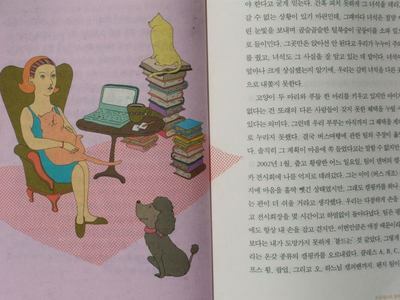 I`m reading your book in Korean version now, so I couldn`t resist to leave a comment on this post. the title turned into "viva las vegas: an american camping car trip that a shoe-holic fell in love". what do you think? And, quite a lot of travel-diary-themed books here have illustrations or pictures taken by the authors in it. To differenciate from the serious books, i suppose. 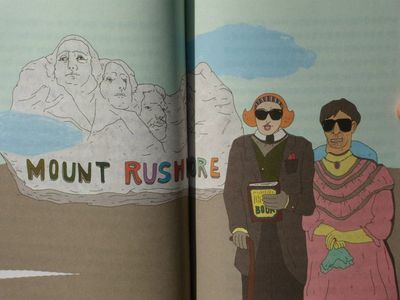 That's interesting that a lot of travel-diary-themed books have pictures/illustrations there. They don't usually here - the publishers find them too expensive. Very much appreciate your leaving the comment and clearing up my questions. 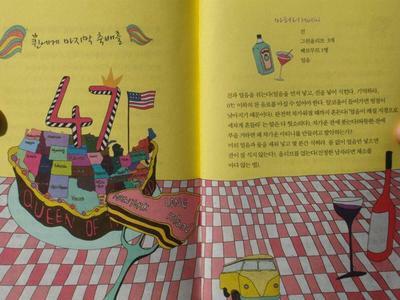 If you'd like, email me your address in Korea, I'd love to send you a signed bookplate for your copy (it has a picture of the bus in Alaska - and me, The Queen, of course - on it). I just bought your book in Korea and am reading it. Of course, I am Korean. 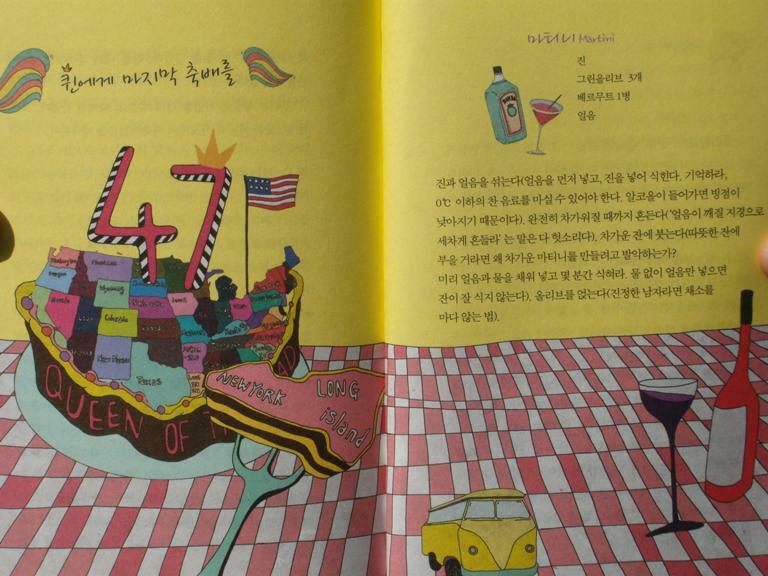 Your Korean book title is "Viva Las Vegas"..Kinda weird..right? 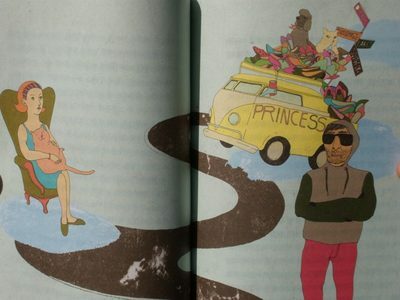 I love your original title " Pricess of the Road"
Anyhow, I really love your book. It gives me some idea how to prepare for American trip for one year. 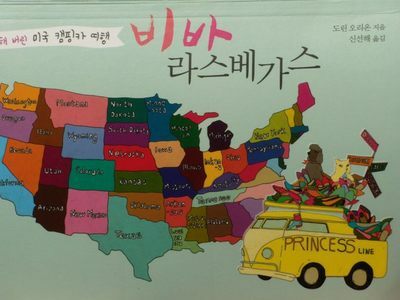 I will encourge my wife to read this... Actually, she is always dreaming traveling acrss the US continent, like me. Thanks so much for coming on over to my website! 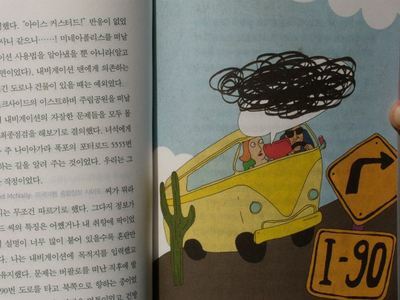 Yes, another lovely Korean reader broke the news to me about what the title means. Even for their original English versions, U.S. authors don't have a lot of say about titles. Glad you bought and are enjoying the book despite the weird (I agree) title. Thanks so much again, for stopping by! BWAHAHAHAHAHA! This is freakin' hilarious! OMG! Somehow I pictured you and your husband....and even the pets...differently! Enter email address below to subscribe/unsubscribe to comments on this post without having to post a comment. Your email will NOT BE PUBLISHED. It will be used only to notify you of replies. This page contains a single entry from the blog posted on July 21, 2009 2:17 PM. The previous post in this blog was Children of the Waters. The next post in this blog is The South vs. The North (Or Just vs. Me).